Qulinez, Roy Rosenfeld, Felix Cartal, Asian Trash Boy, Goose and more. My name is Feleti, and I&apos;m a DJ/Producer from Atlanta, Georgia. 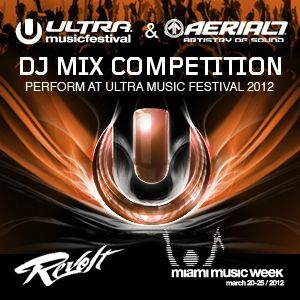 This is my official entry for the Ultra Music Festival & AERIAL7 DJ Competition. Any comments/feedback would be greatly appreciated. Thanks for listening. Enjoy! it&apos;s so housey i love it! Incredible, about time for something refreshing in the Electronica/Trance world.